Like Spring, fall is a special time in Griante and Lake Como because the crowds are fewer and the temperature is more moderate. 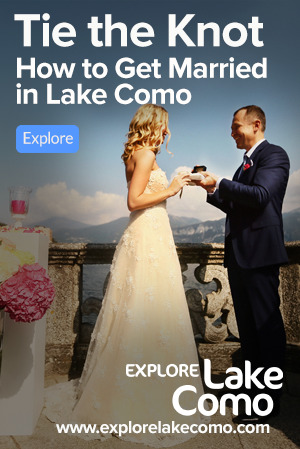 Autumn in Griante and Lake Como is a more intimate experience; it is a time to walk through quieter villages and take long hikes in the mountains after many of the tourists have left. Walking in the mountains you will find chestnut capules carpeting the ground, and many homes will be showing off fig trees with their large purple ripening fruit. 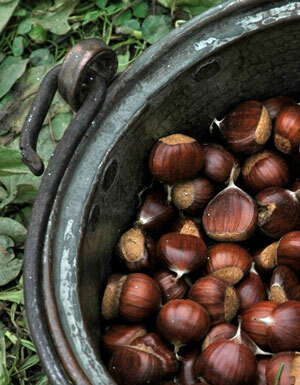 A bounty of local chestnuts.